You can cancel your audiobooks subscription any time, even if you're in the middle of your free 30-day trial. Audiobooks remain in your Walmart eBooks account, even after you cancel your subscription. Audiobook credits stay in your Walmart eBooks account for six months beginning from the cancellation date. Why can't I find the audiobook I just purchased on my Walmart eBooks App? 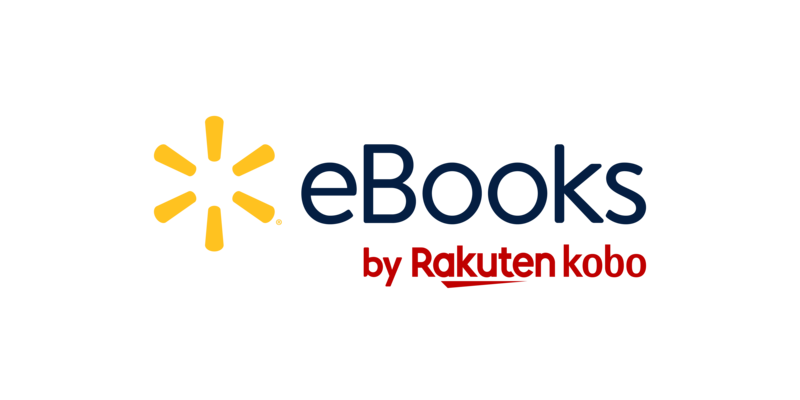 If you have more than one Kobo account, make sure that you're signed in to the correct account on the Walmart eBooks App. Make sure you're connected to Wi Fi, and then sync your Walmart eBooks App. You can only listen to audiobooks on the Walmart eBooks App. You cannot listen to audiobooks on Kobo eReaders. I purchased an audiobook from Kobo. How do I listen to it? You can listen to your audiobooks on your smartphone or tablet using the Walmart eBooks App. After you’ve installed the Walmart eBooks App on your iOS or Android device, you'll need to sync the Walmart eBooks App to get the audiobook. on Android, tap the Menu icon, then tap Sync. I can see my audiobook on my Walmart eBooks App but I can't listen to it. Why? After you've purchased your audiobook, you'll need to download the audiobook onto your smartphone or tablet. To download your audiobook, just tap on the cover and the download will begin. It may take a few minutes for the download to finish. If your audiobook cover shows the download icon on the cover, it means that you need to download the audiobook. To conserve your data plan, it's best to download audiobooks using a Wi Fi connection.